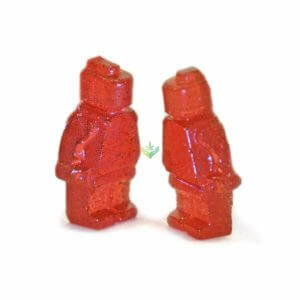 SKU: 3057-011 Categories: Candies, Edibles, Faded Cannabis Co.
these are unreal….worth every penny. Taste just like the regular version. Nice buzz. Great taste, nice sour hit to them. This brand makes some fine edibles. These are sour keys lol. Great flavor and were lined up perfectly in the pack. Great stone i love the new faded brand. They hit and i am energetic and a hour or two later after the task is done im melting into the couch after eating two! These are not “SUCKERS” I thought they where like lollipops! Nope! They’re 8 “sour soothers” nothing close to a sucker. Or maybe I was way to high when ordering. But anyways they tasted great regardless. These were delicious and a nice high! Great dosing as well.